TMC Fertility’s team consists of 13 highly qualified scientists, with postgraduate qualifications in Clinical Embryology and other relevant fields. 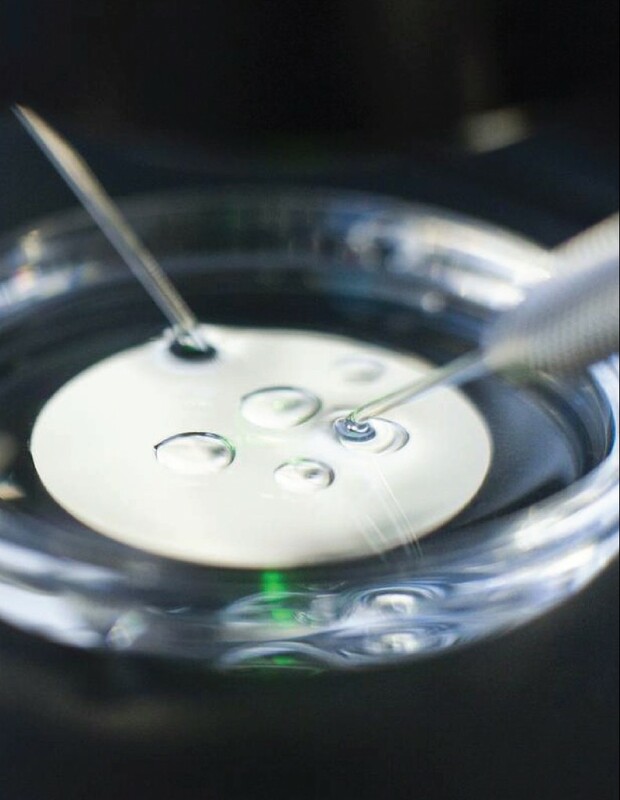 Our team also consists of 2 embryologists with Senior Embryologist Certification and 3 embryologists with Clinical Embryologist Certification by the European Society of Human Reproduction and Embryology (ESHRE). Tee Sze Tian obtained her Master of Science in Clinical Embryology from the University of Oxford, UK. 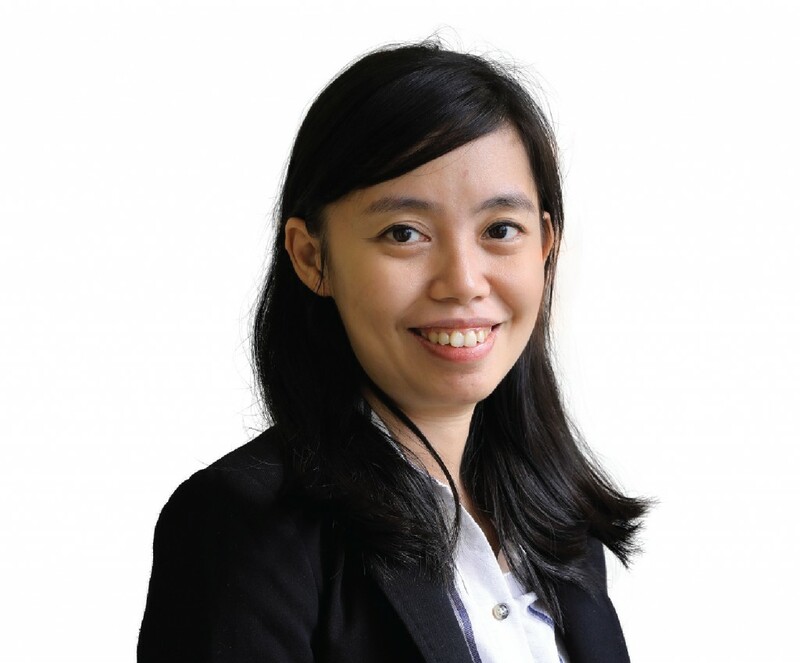 She is one of the first senior embryologists in Asia with Senior Embryologist Certification by the European Society of Human Reproduction and Embryology (ESHRE). With over 13 years’ experience as a clinical embryologist, Tee Sze Tian has spent 8 years as the chief embryologist in TMC Fertility. She is involved in over 10,000 ART cycles of which approximately 3,000 are PGD/PGS cycles. She was an integral part of the implementation of quality systems and acquiring the Reproductive Technology Accreditation Committee (RTAC) certification for TMC Fertility.